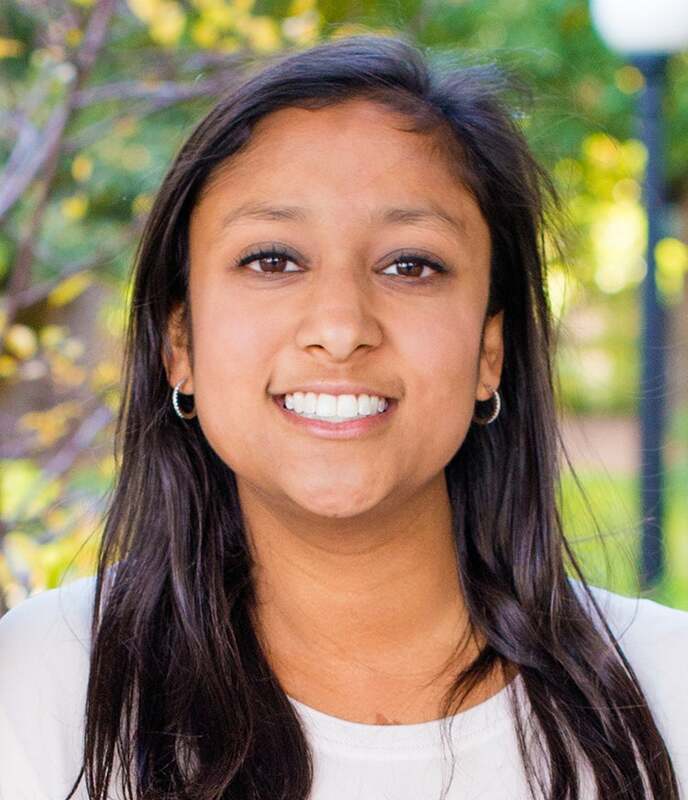 Priyanka heads up campus product at pymetrics, a neuroscience-based startup using big data and machine learning to reinvent the recruiting industry. She received her B.S. from Stanford University in 2016, where she was selected as a Mayfield Entrepreneurship Fellow. Passionate about increasing the number of women in leadership, Priyanka was President of Stanford Women in Business and is a spokesperson for the United Nations Foundation's Girl Up Campaign. Her previous experiences include working for IBM Watson, Shift Technologies, Canvas Ventures, and the Institute for Learning and Brain Sciences.